Pineola Farms is located in Peach County, Georgia, on a 12 acre pecan orchard. The old Bassett home place still stands much as it has for over 140 years. 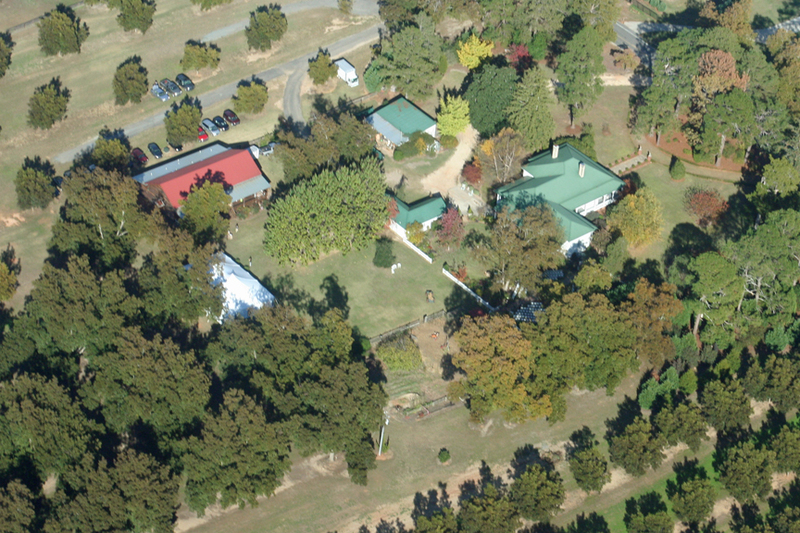 Paul & Delise Knight are the current owners and are proud to call Pineola their home. 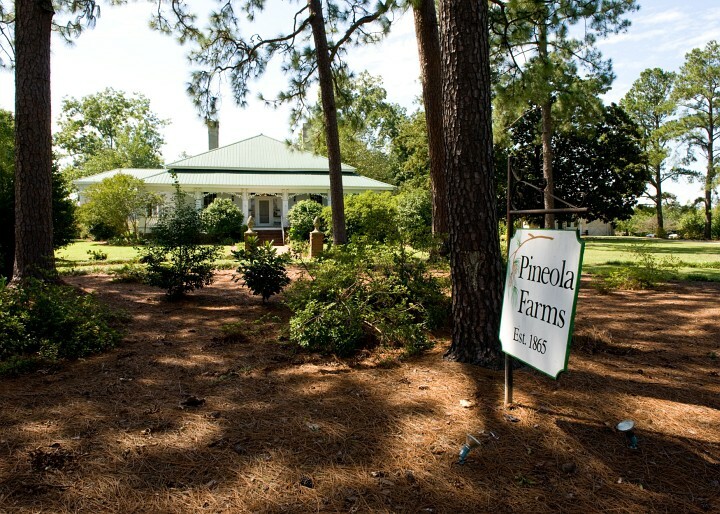 Look around our website and feel the warmth and southern hospitality Pineola Farms has been famous for in this area for many generations! Stephen E. Bassett, a minister, was the original owner of the farm and started the tradition of treating visitors as family... We hope you enjoy looking through all of the history here - Pineola Farms has gone through many changes since the mid 1800's - From selling cotton gins and growing cotton, peaches, pecans and now weddings! Pineola truly is everything you love about the south! Pineola Farms had the pleasure of hosting weddings from 2007 through 2016. It was a decade we will never forget. Congratulations and thank you to all of the families that trusted us with their special day! Pineola Farms hosted many Truly Southern Events with a charm and feel that could only be achieved on a 150 year old Plantation. The Home place was built in the 1850's and was added onto over the years. Many of the Camellia bushes were planted by Mrs. Bassett in the 1930's. The home features wraparound porches and Victorian trim work on the outside and period antiques throughout. Click here for more information. 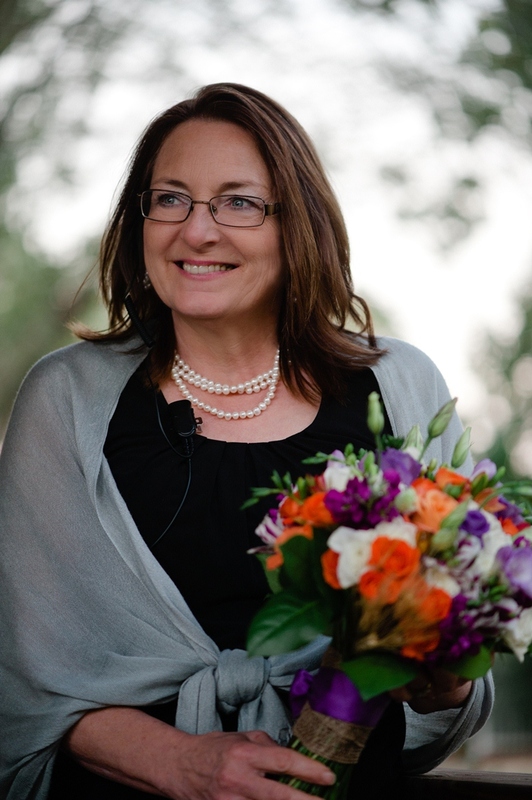 Pineola farms has been the perfect location for weddings for the past 10 years - Thank you to our wonderful staff! we could not have done it without you! Pineola was named by Henriette Bassett. She came to Georgia from Paris, France, in 1919, having married a Georgia man, Captain Ralph Bassett. She had gone to boarding school in England as a young girl and then returned to teach French in an English school. She named the farm Pineola for the Long Leaf Pines in the front yard.